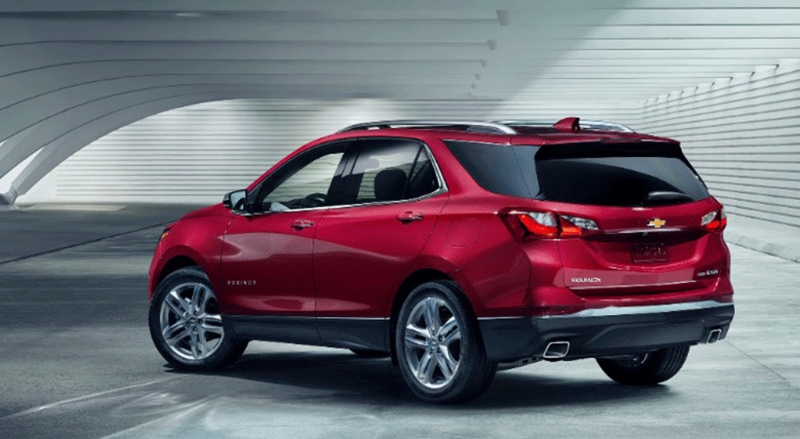 The EPA has given their official fuel economy ratings for the 2018 Chevrolet Equinox with a diesel engine. The front-wheel-drive version is rated at 28 mpg in the city, 39 mpg in the highway and 32 mpg overall. The all-wheel-drive version is rated at 28 mpg in the city, 38 mpg in the highway and 32 mpg overall. Some of these official numbers are slightly below GM's initial estimates, but the Equinox will still be more fuel efficient on the highway than two major competitors -- the Toyota Rav4 hybrid and the Nissan Rogue hybrid. It will be interesting to see how the Equinox performs given the major headlines about diesel vehicles in the United States in the last year. The biggest headline was from VW and their emissions scandal. Also this year, FCA stopped selling their Ram 1500 and Jeep Grand Cherokee with diesel engines while the EPA investigated their engine.